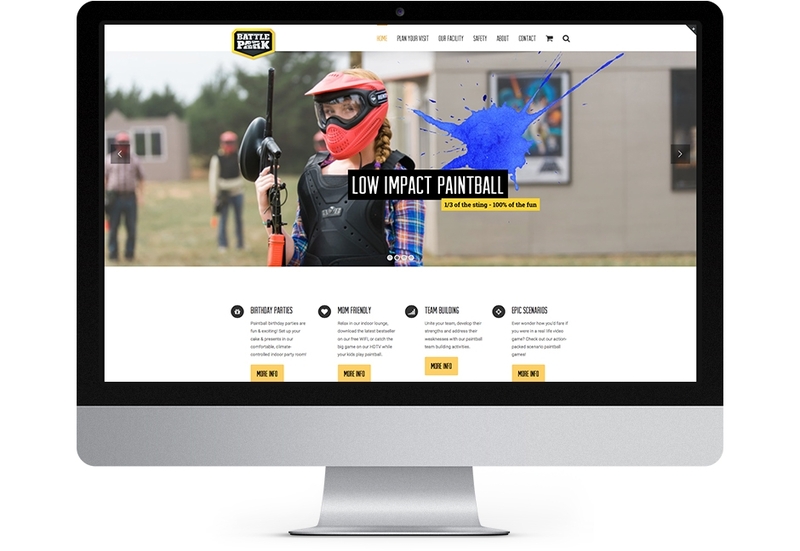 Battle Park is a family-friendly paintball facility located in Guthrie, Oklahoma. 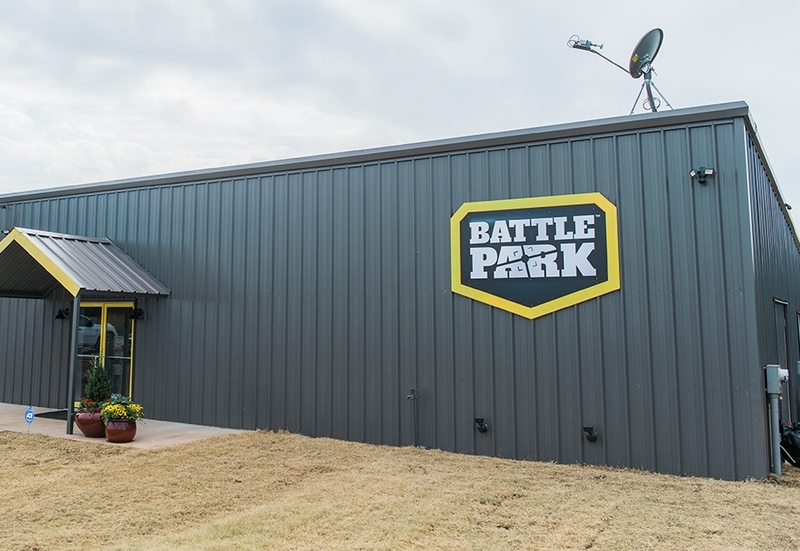 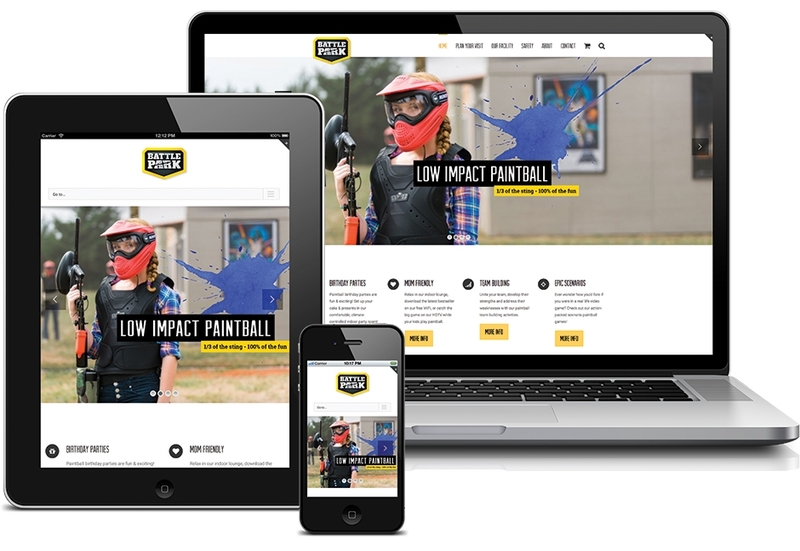 As a new business, Battle Park needed eye-catching visuals and a well-organized website that advertised its facilities. 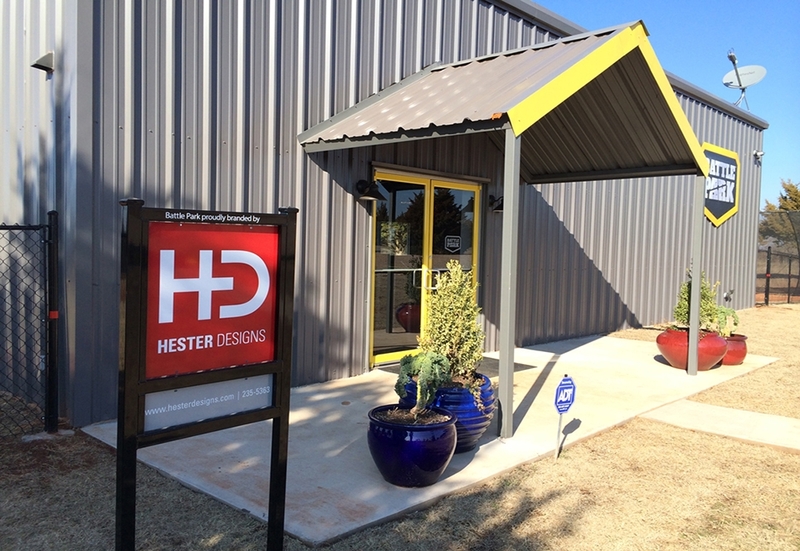 Hester Designs provided a modern industrial look and created environmental signage throughout Battle Park’s facilities to establish a professional, unified feel for its customers.